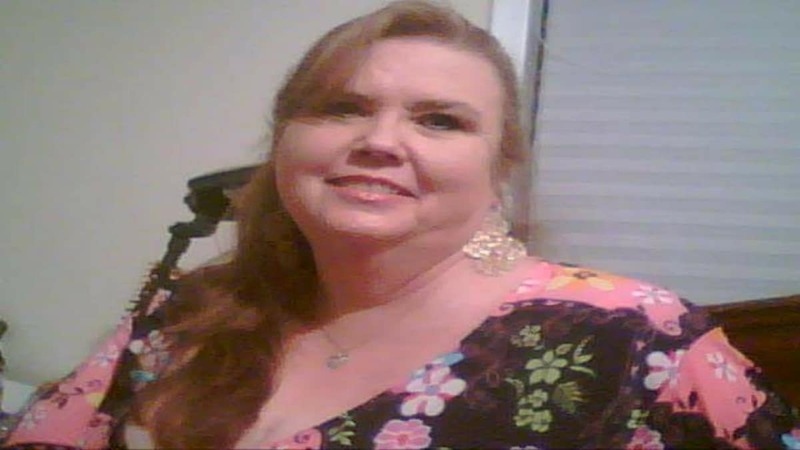 My 600-lb Life Jeanne Covey update: Where is she now? 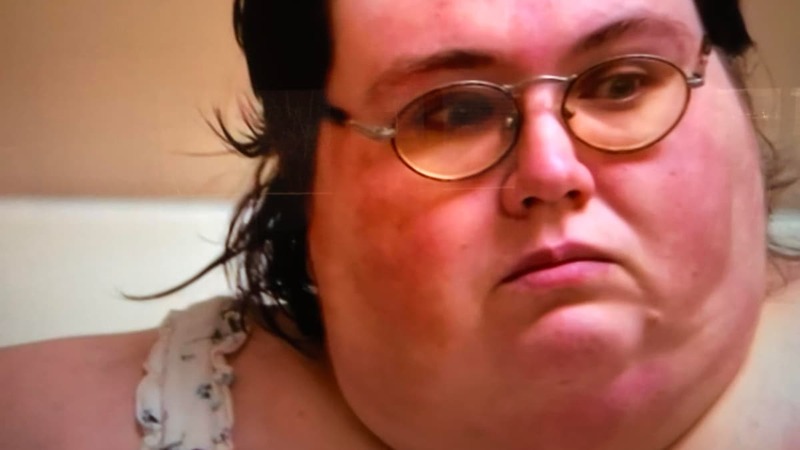 My 600-lb Life Jeanne Covey update: After the most upsetting episode of the season, where she is now? Wow! 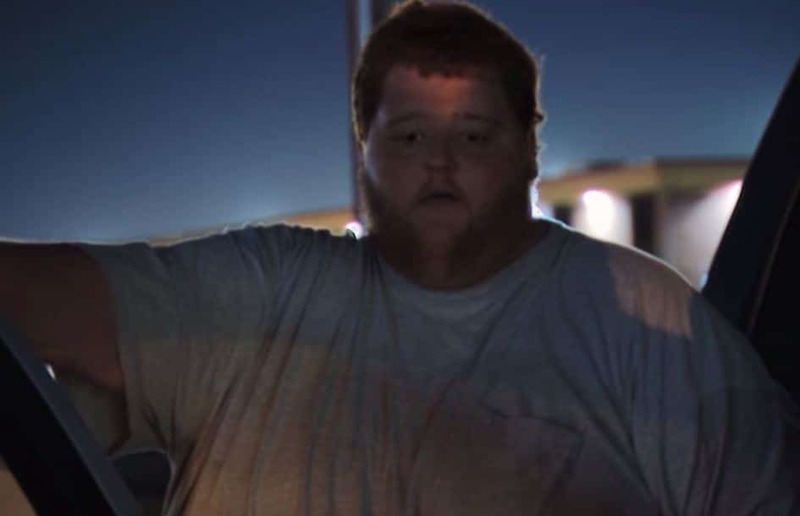 What do you say after watching the latest episode of TLC’s My 600-lb Life in what could best be described as a roller-coaster of emotions? One thing is for certain, Jeanne Covey was probably one of the most difficult cases Dr. Nowzaradan ever encountered. The upsetting news is that there is no happy resolve, as she left the program on the heels of her father Larry dying in his own bed in what can charitably be called a hovel of a home with nine dogs, infestations and filth. Jeanne and her mother Barbara Fallaw returned to the Big Sandy house and we ended the episode with them both bedridden, dogs everywhere and the house no cleaner. Dr. Nowzaradan even chastised them about their hygiene. It appears Jeanne Covey is living back in that house in Big Sandy, Texas. She is very hard to find on social media and has a Twitter account (not used for nearly nine years) and a Facebook account that has pictures of her dog and a photo of her dated from 2017. There is a My Life page for her that says she is a registered Republican and born on November 3, 1979. The combination of Jeanne and mother Barbara’s infections and poor health and her father’s sudden shock death sent Jeanne packing from Houston, wanting out of Dr. Now’s program. After six months, Jeanne’s weight loss journey and the episode comes to a bumpy stop as Jeanne voluntarily ends her treatment and leaves Houston to head back to Big Sandy, Texas. A therapist is recommended and Jeanne does have a phone appointment with her but the issues are too severe to do this over the phone. Dr. Now got them a medical transport to their home once the news about Larry was received, but how or when Jeanne does any sort of follow-up is up in the air. Hopefully, someone can do an intervention to get Jeanne and Barbara out of that house to get some therapy soon.